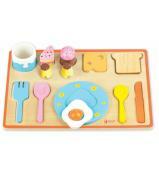 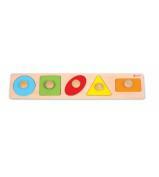 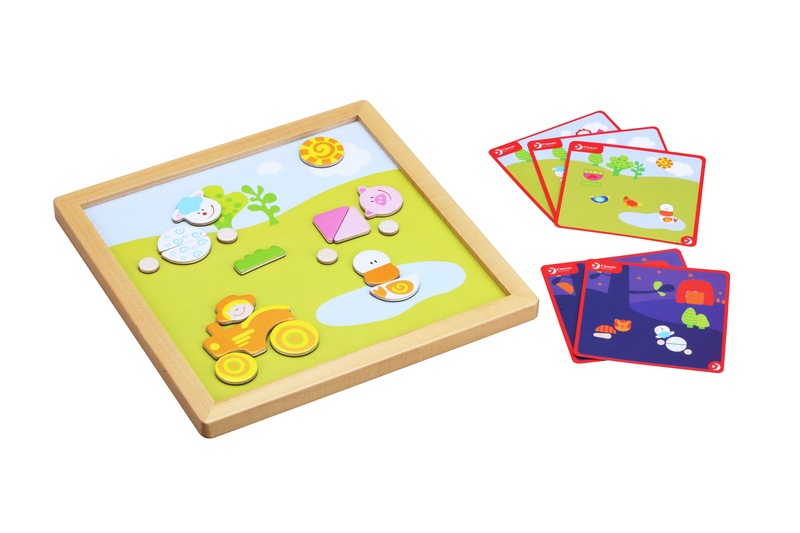 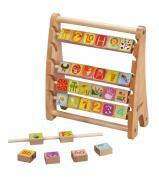 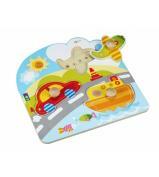 The fun and challenging magnetic puzzle game is played with the different shaped pieces. 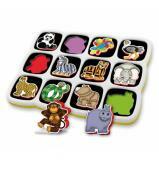 The child puts them together in endless patterns and fits them in various ways to make animal shapes. 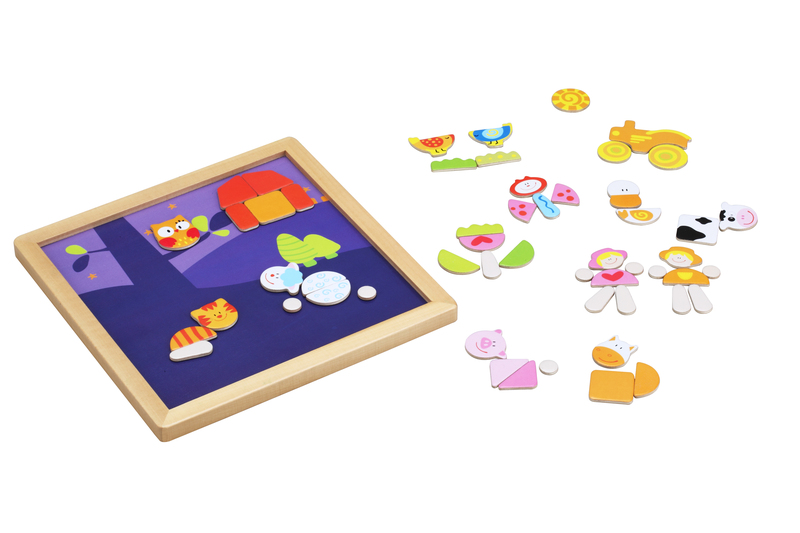 Playing with the puzzle while telling a story will contribute to the growth of the child’s imagination.